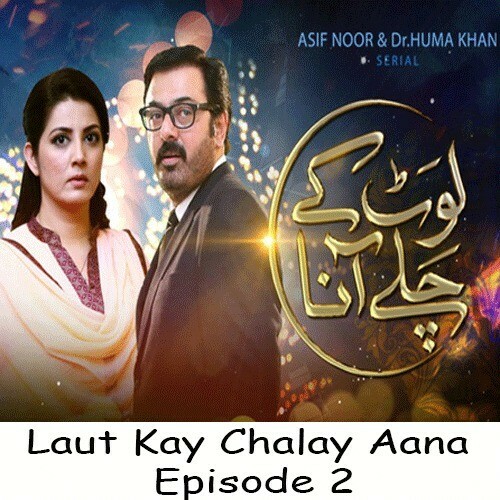 Laut Ke Chalay Aana is a family entertainment drama is airing on Geo TV every Wednesday 8 PM. 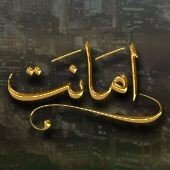 The drama is directed by Syed Ali Raza Usama and the story is written by Saqlain Abbas. 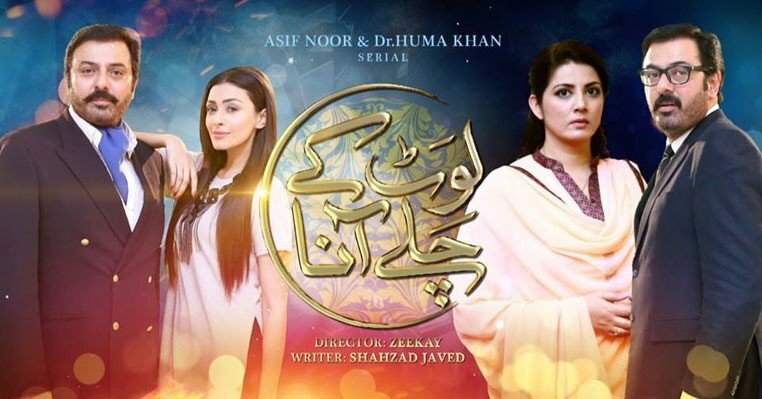 The drama is starring Neelam Munir, Shabbir Jan, Parveen Akbar, Sami Khan and many more actors in leading roles. The story of the drama is very interesting.